The New England Aster (Symphyotrichum novaeangliae) are tall, showy flowers, climbing as high as six feet. Each flower head has 40 or more bright purple, petal-like ray flowers. When It Blooms: Late summer and early fall. 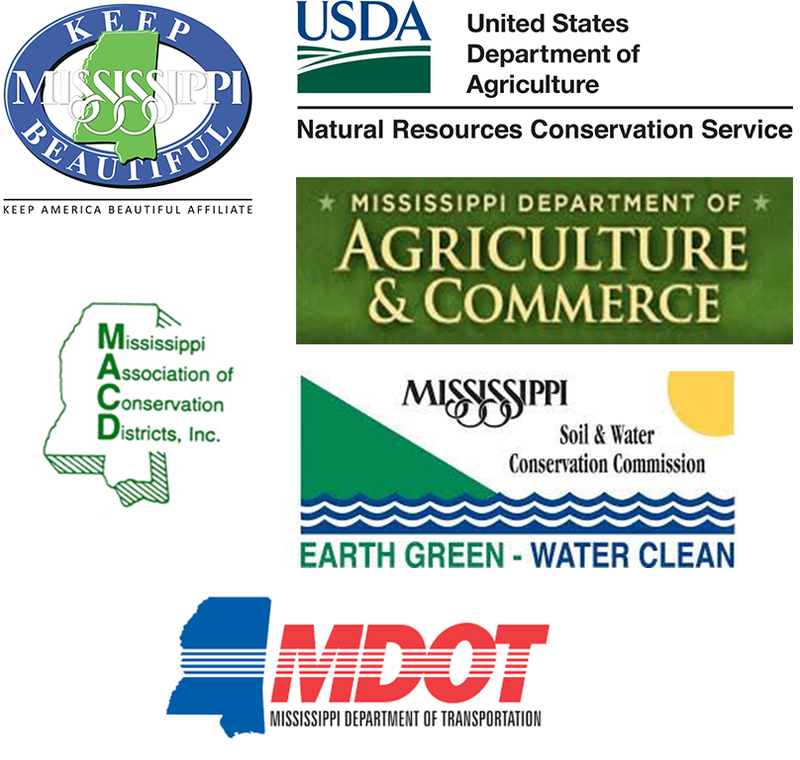 Where You’ll Find It: It’s found statewide, especially along roadsides and in ditches. Did You Know? When its foliage is crushed, it puts off an odor reminiscent of turpentine. The New England Aster is just lucky it’s so good looking! 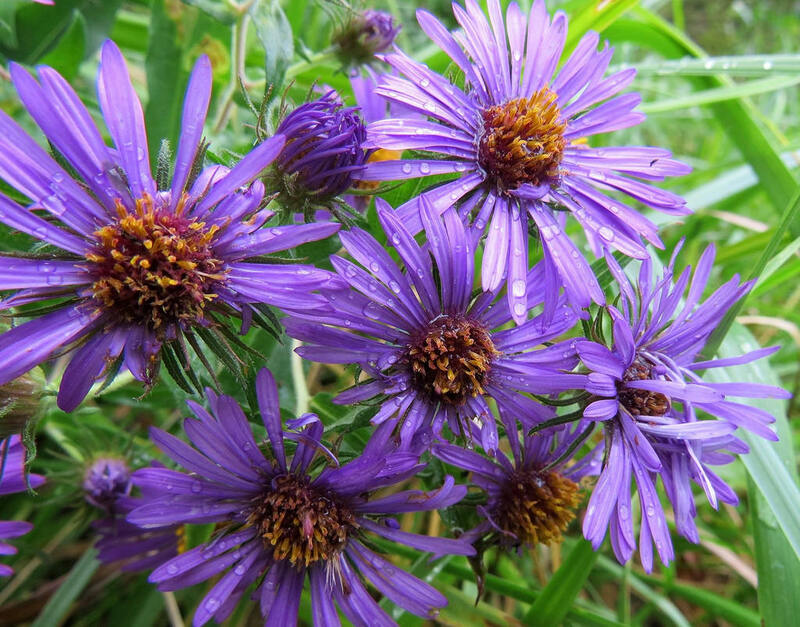 New England Aster: plant fact sheet by USDA’s Natural Resources Conservation Service.